Now how important is bounce rate to you? If you have a small business or a passion website containing few webpages then visitors bouncing off from your website will not have much effect because you have a few webpages only (What do you expect, The people will just hang around for a while?). But if you’re a professional blogger or have a business website containing many pages, bounce rate might just start to be a headache for you. For a large website you might have a high page rank and hundreds of pages with a book worth of content. But if the visitor does not read them, what use is the content anyway? Looking carefully, for any professional website, the bounce rate threshold must be set to 40-60%, which of-course is a really tough target. If your bounce rate is less than 40% then you’re going in the right direction. But the moment it crosses a threshold you must understand something is not right. It is your SEO techniques, content or your keyword tactics or some others. 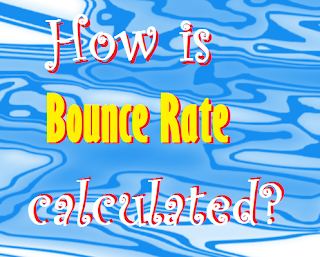 Let us understand how is the bounce rate is calculated. 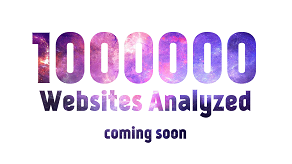 Let us suppose, 10 visitors landed on your site and 4 people left the page. So the bounce rate will be calculated as (4/10)x100=40%, so you will have a bounce rate of 40%, which is acceptable of course but can always be improved upon. To know if your bounce rate is good enough read a previous article on the range of values your bounce rate might fall in, depending on the type of website you own. 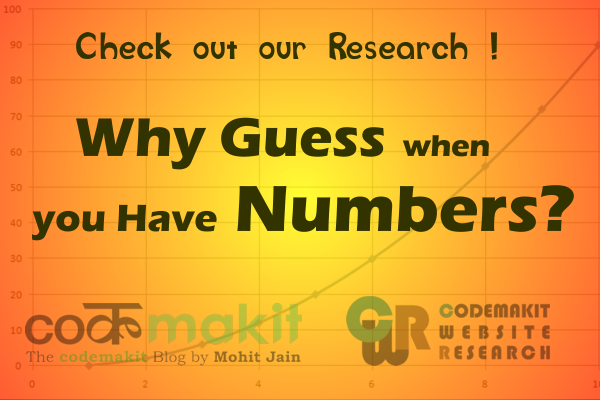 If you have a high bounce rate, never be disheartened, there are 4 sure shot ways of improving your bounce rate. That too in just minutes.